The plastic at the end of a shoelace which makes the lace easier to thread through the holes of the shoe. Constructed by joining two pieces of leather together at the 'vamp' and 'welt' of the shoe. This method of construction is used commonly in men’s dress shoes. 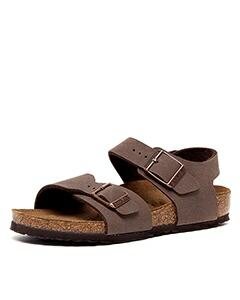 A strap that encircles the ankle and is anchored at the top or sides of the shoe. 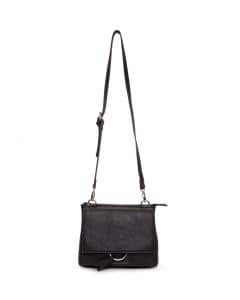 Usually features an adjustable buckle or elastic. A leather finish that creates a rubbed-off appearance. 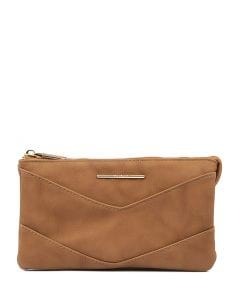 This is also referred to distressed leather. 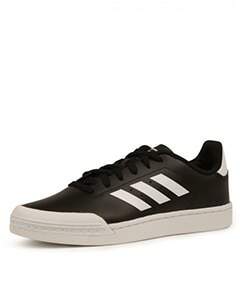 An overlay on the front of the shoe with distinct edges or stitching. The high, curved part of the sole of the foot, located between the ball of the foot and the heel. Also refers to the part of a shoe insole which provides support for the arch of the foot. A flat, ballet-style shoe meant for everyday wear. 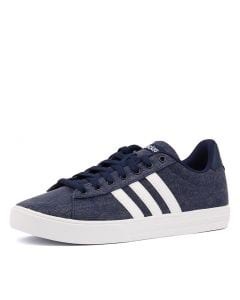 They can be designed using a variety of fabrics including leather, canvas, suede and synthetic leather. 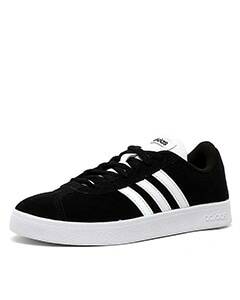 Footwear which covers the entire foot and extends to the height of the anklebone or up to the thigh. 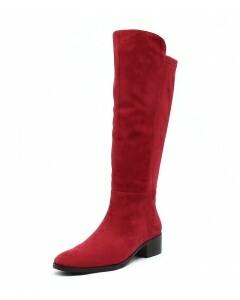 Boots for women and men may exhibit all the variations seen in other fashion footwear: tapered or spike heels, platform soles, pointed toes and zipper closures. 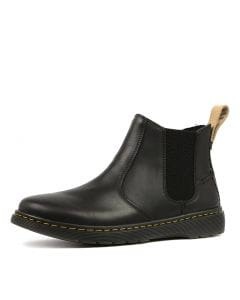 A shoe that resembles a boot in style but is not as high. 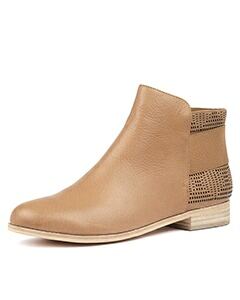 A style of low-heeled shoe or boot traditionally characterised by multiple-piece, sturdy leather uppers with decorative perforations. A clasp at the end of fabric or leather that joins one end of the material to the other. 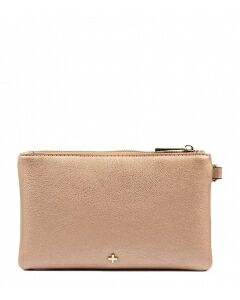 Soft, supple leather created from the skins of very young cows. The measurement around the shaft of a boot taken at the widest part. A closed toe, open back shoe with a platform sole. A last in which the heel is two sizes smaller in width than the widest part of the shoe, producing a narrow heel and a wide toe box. An insole that easily molds to the shape of the foot. A heel covered in the same material as the upper construction. Padding on the sole of a shoe for added comfort and stabilization. A boot style with a shaft that is no taller than the anklebone. A shaped or scooped out wedge heel. 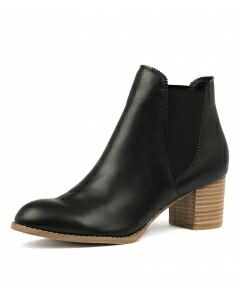 An ankle-length boot that features crepe soles. A style of pump with one or both sides cut away, exposing the arch of the foot. 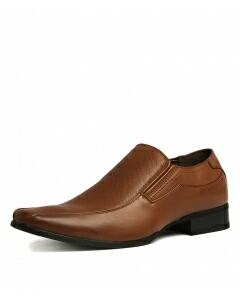 Is a shoe to be worn at smart casual or more formal events. Footwear for the professionals in the healthcare or service industry. Leather imprinted with a design or exotic skin texture, such as snake, ostrich or crocodile. A shoe or sandal with a sole covered by braided rope. A small hole for lacing, usually rimmed with a metal ring or grommet. A Styletread term used to describe a particular item that is offered exclusively by Styletread. A boot worn for reasons of style or fashion. The term is usually applied to women’s boots. 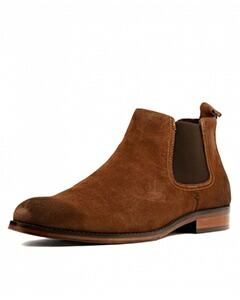 Fashion boots come in a wide variety of styles, from ankle boots to thigh-length boots, and are used for casual, formal and business attire. 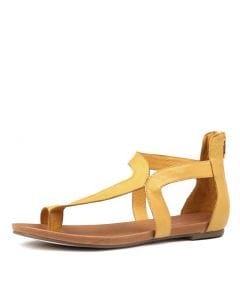 A type of sandal with woven vertical and horizontal straps, often with a closed toe. The inside part of a shoe where the foot rests. Another term for insole. A rubber strip that binds the upper and the sole of a shoe. Usually found on canvas sneakers. Leather that has a naturally textured surface. Waterproof (typically rubber) overshoes or boots meant to protect the foot and footwear from inclement weather. A measurement taken around the circumference of a shoe last, most often taken at the ball of the foot. An elastic fabric panel inserted into one or both sides of a shoe, provides added comfort and is easier to put on and take off. The natural texture of the animal skin surface. Heel refers to the rear underside of the foot or the built-up portion of a shoe that supports the heel. Baby Louis - The same shape as a Louis heel but a 12/8 shorter. 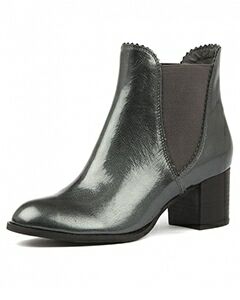 Built Heel - Created from layers of leather or fibre in contrasting colours. Continental - A high thin heel with a slightly curved back and flat front. Cuban - A thick stacked heel with little or no curvature that tapers at the bottom. Louis or French - A heel with a curved back. 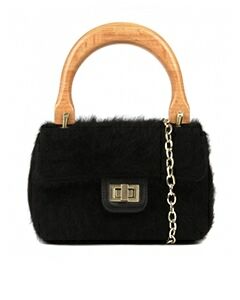 Named after French King Louis XV who started the trend in court. 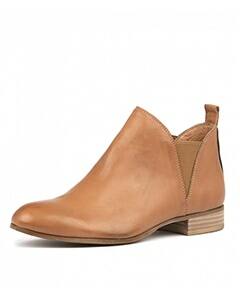 Stacked - Similar to the built heel but typically can be created from synthetic and leather materials. 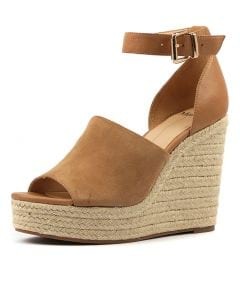 Wedge - A heel of any height that is an extension of the sole, extending from the front or middle to the back of the sole. It is the measurement of a vertical line from the point where the sole meets the heel down to the floor. Heel height is measured in increments of 1/8 of an inch. An elastic panel that is hidden under the shoe's tongue, used to provide extra comfort. 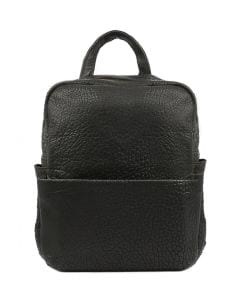 Any man-made material with a matte or textured finish as to resemble leather. The arched section of the foot between the toes and the ankle, or the part of the shoe which covers that area. Shoes made of PVC, a soft, rubbery material. 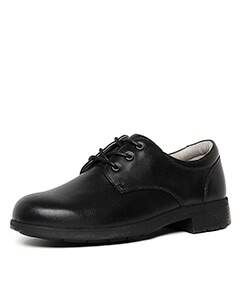 A type of shoe with a short, slender heel that is set forward. The hide of an animal that has been treated and tanned. 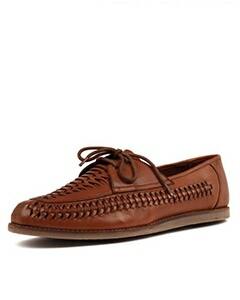 The leather, fabric or synthetic material used on the inside of a shoe. A low, step-in shoe without shoelaces or buckles. 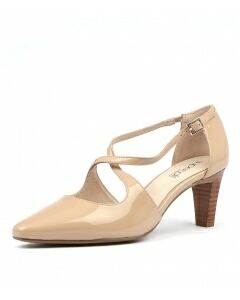 A shoe style with a low heel and strap across the instep. The strap can be attached with elastic or a buckle, making it easy to slip on and off. 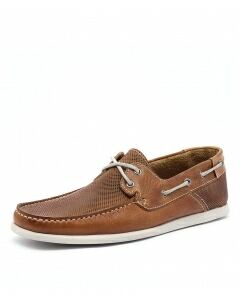 The part of the sole, between the bottom of the shoe and where the foot rests, typically made with cushioning material. 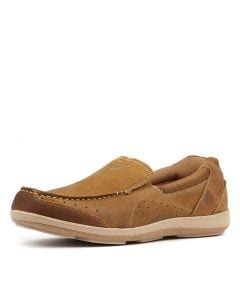 A slip-on shoe with visible stitching around the perimeter of the toe box, creating a gathered effect. 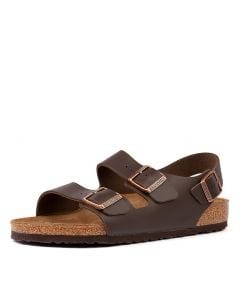 A closed-toe shoe with a buckled strap over the instep. A closed-toe, heeled shoe with open back. The materials that cover the bottom of the shoe, except the heel. 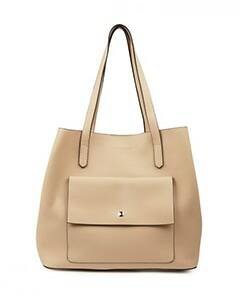 A type of leather that has been given a high gloss, shiny finish. A leather finish created by embossing leather to create a pebble-like surface. A woman's shoe (usually a pump, slingback, bootie, or any other dress shoe) in which there is an opening at the toe-box which allows the toes to show. A shoe with thick sole under the front part of the foot, and high heel. 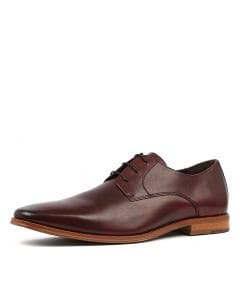 Classically a high, medium, or low heeled, totally enclosed shoe. Variations include an open toe or ornament. A boot designed specifically for riding horses. Usually knee-high and with a low heel. The term can also refer to fashion boots that are designed to resemble riding boots. 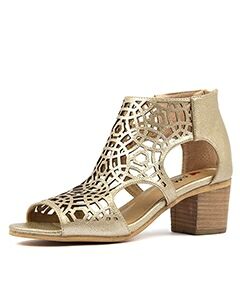 An open toe and open back shoe with leather or fabric straps across the foot. A metal strip extending from the heel to the ball of the foot to strengthen shoe and add support. 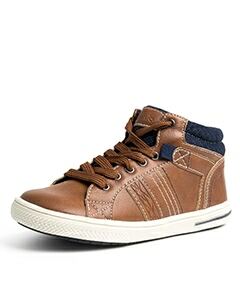 Footwear extending to the ankle, worn to protect the feet and made in a range of styles and materials such as leather, plastic, rubber or canvas. 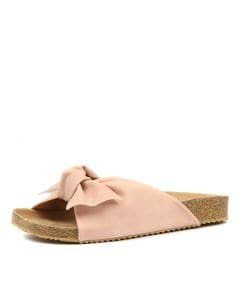 Types include: espadrilles, flip-flops, slide, ballet flat, mary jane, ankle strap, clog, stiletto. The difference between half sizes and full sizes is one-sixth of an inch, while the difference between full sizes is one-third of an inch. 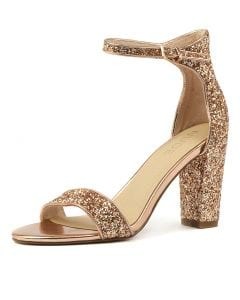 A step-in shoe, totally backless with an open or closed toe. 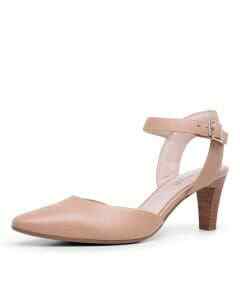 An open back shoe with an elasticized or buckled strap going around the upper heel. 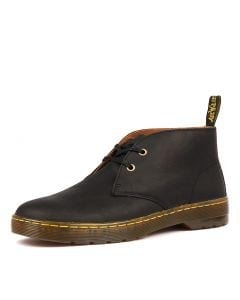 A style of footwear which is easily slipped on or off without further adjustment. 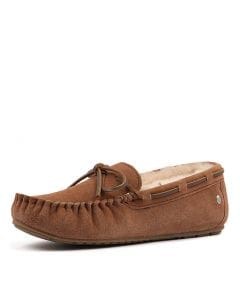 A flat, casual slip-on, usually worn indoor. Any leather with a smooth surface. 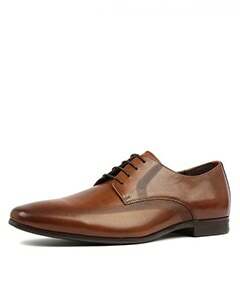 A very high, slim and tapered heel. Leather that has been sanded or buffed to create a soft, napped surface. 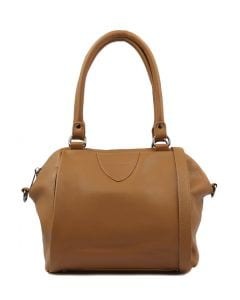 Artificial leather is a fabric or finish intended to substitute for leather. A decorative rope and knot element typically found on the vamp of a shoe. 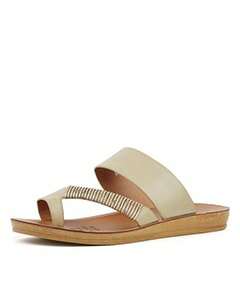 A sandal with an asymmetrical "y" strap that passes between the first two toes. The bottom of a shoe, which includes the sole, platform heel or wedge, that is made from a rubber or plastic mold. The upper includes all the parts of a shoe above the sole that are stitched or cemented together. Leather used to make the upper of a shoe. A shoe that lies flat to the ground and extends from the shank to the back of the shoe. A rubber, pull-on boot worn for wet weather. A strip of leather that is stitched as the binding point between the sole and the upper.